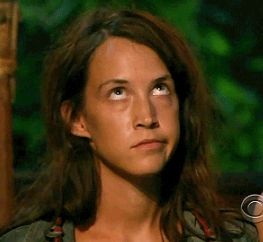 Survivor 39 that seems to be a battle of nations. Does it start filming Soon? Whatever you got there is fake. Not sure about that. Canada got told awhile ago that we can apply for the show, so it could very well be a Canada vs USA theme. 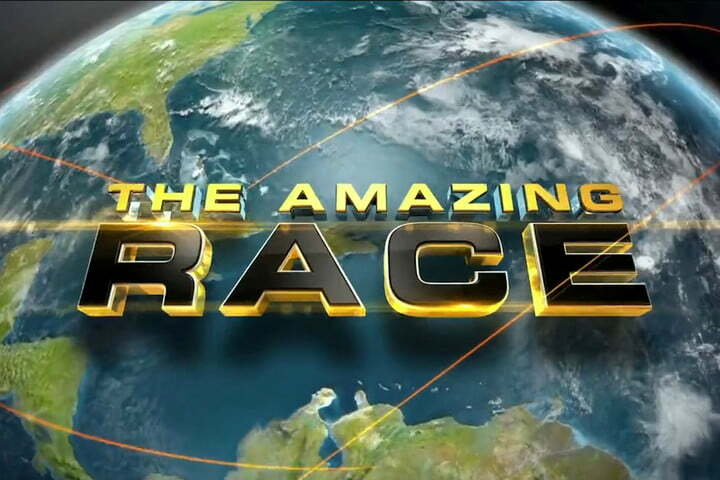 That could be similar theme as The Amazing Race Australia 3: Australia vs. New Zealand. It could be two tribes within respective countries by start.